Here are 11 Things you should know about a neon to LED conversion. Neon signs put out 3.5 amps per power supply vs. LED’s at 0.8 amps. LED’s are as bright is not brighter than your old neon sign. LED signs last longer then neon signs due to the life of the bulbs. LED’s run brighter than neon signs in the winter. Neon puts out 15,000 bolts of electricity while running vs. 12 volts with LED’s. 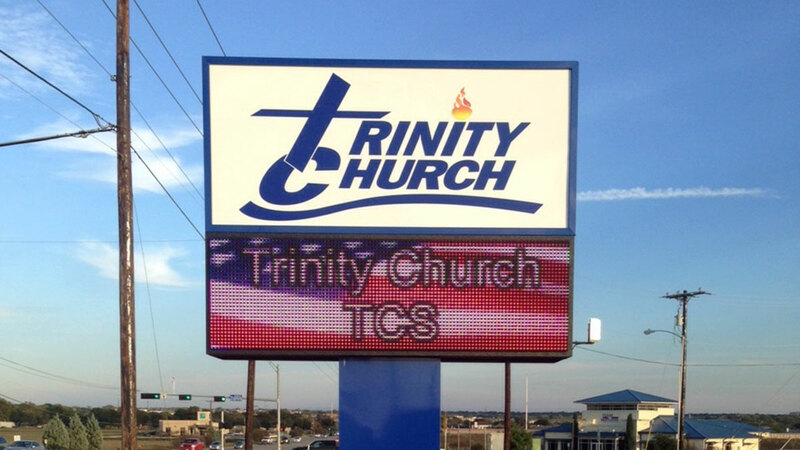 LED signs have a lower cost to operate and are cheaper to maintain with less service needed. Neon is made of glass which can break, resulting in replacement. Neon has two electrodes on one piece, and either end (or both) can go out which results in replacement. There are many factors when diagnosing the issue with broken neon. This can lead to longer service calls and more parts replaced. LED’s only have two parts, the transformer and the LED lights themselves. 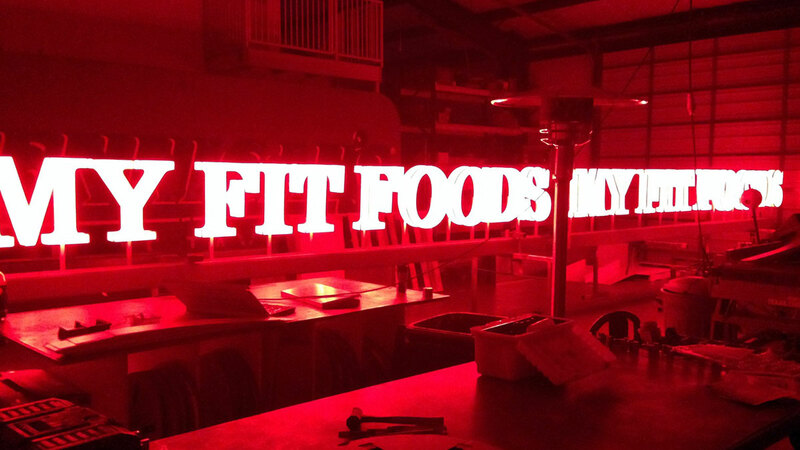 It is often easier to service LED signs and the parts are typically less expensive. Texas Custom Signs can help with this change out and the process can be done in less than one day. Let us help your location today. Austin Area and all throughout Central Texas. 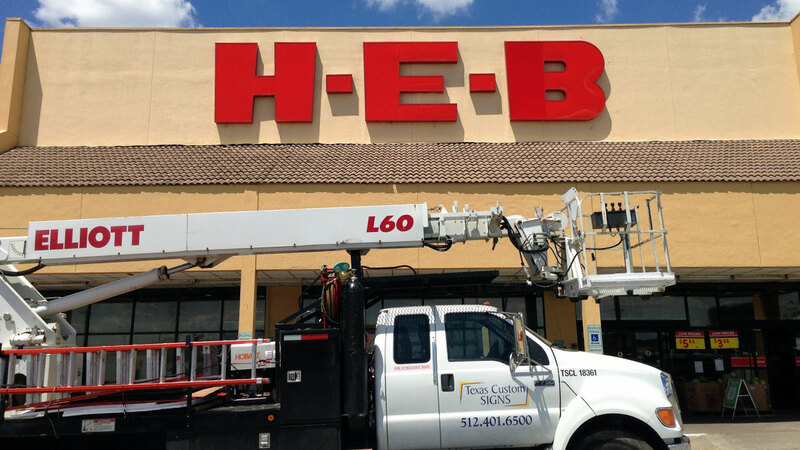 Avoid unnecessary sign repair by replacing neon channel letters to LED.